Various urban water-related services in Amsterdam were brought under one roof, culminating the country’s first water cycle company called Waternet in 2006. Waternet is responsible for surface water (rivers, canals, ditches and lakes), groundwater, stormwater, drinking water supply and waste water treatment. The city’s unique water cycle approach has proved highly beneficial. Currently Amsterdam is the best performing city of the 45 cities assessed so far. 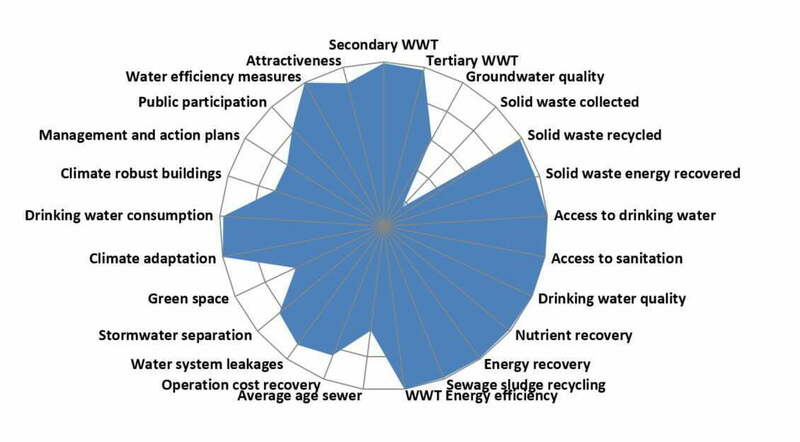 This can be explained by: (1) a long-term vision and a multi-level water governance approach. 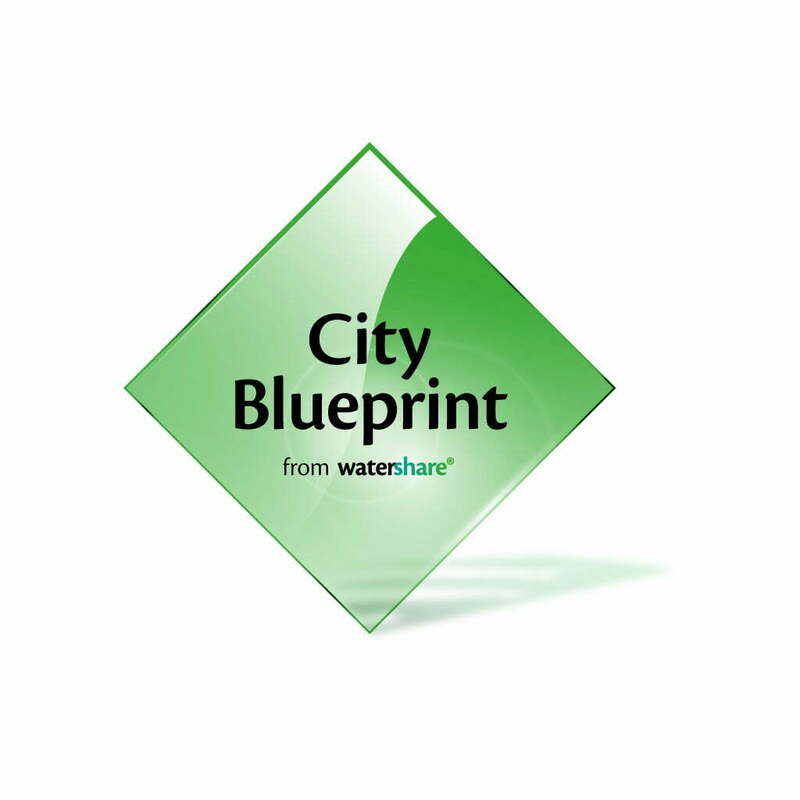 (2) integration of water, energy and material flows (e.g., struvite production), (3) the entanglement between urban quality and water management, and (4) the transparent communication to and feed-back from customers, i.e., farmers and citizens. Surface water quality and stormwater remain future challenges (Van Leeuwen and Sjerps 2015).